Under New Management of Owner since October 2015. Located a 10 minutes walk to the beach and with Indian Ocean and Port Elizabeth Harbour views, Aristotle Guest House offers serviced guest rooms and self- catering flats with air-conditioning. There is an outdoor pool and a garden. A full English breakfast is served daily in the breakfast room. Several restaurants, cafe’s, shops and bars are within a 15-minute walk away. The Aristotle Guest House has braai/barbeque facilities. A gym facility is also available for guests that want to stay fit during their stay with us. Gourmet dinner is provided upon request. Guests can sunbathe poolside or relax in the seated garden area overlooking the pool. Upe Private Nature Reserve is a 13-minute drive away and Addo Elephant National Park is a 1-hour drive away by car. 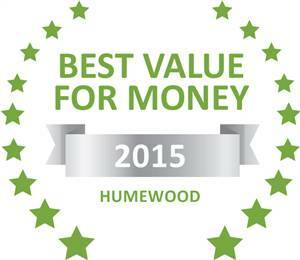 Based on reviews of establishments, Aristotle Guesthouse has been voted Best Value for Money in Humewood for 2015.